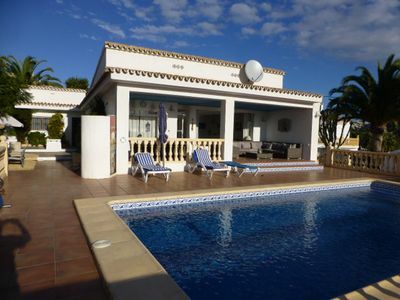 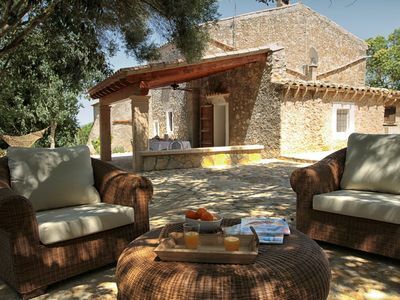 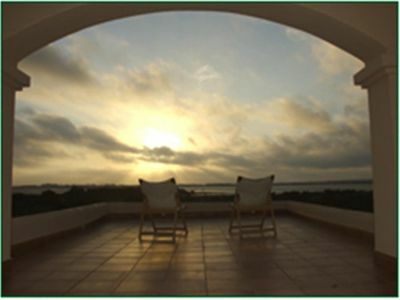 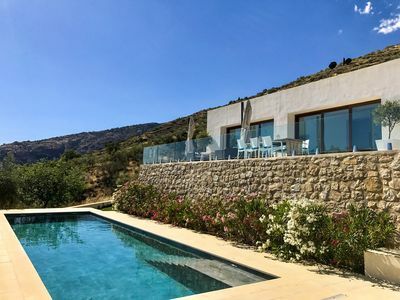 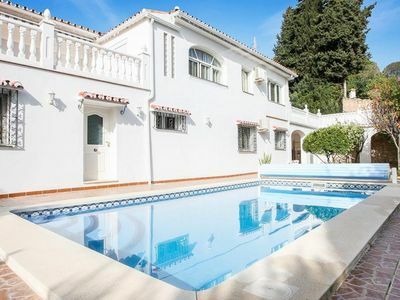 The villa in Sant Ferrán de ses Roques has 5 bedroom (s) and capacity for 10 people. 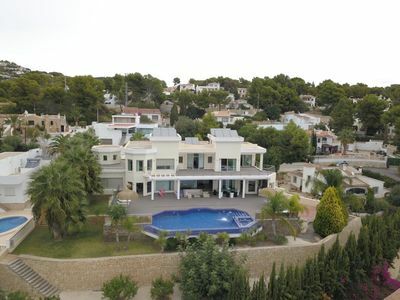 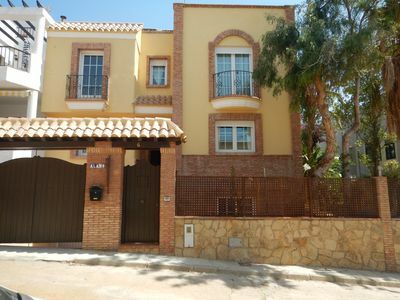 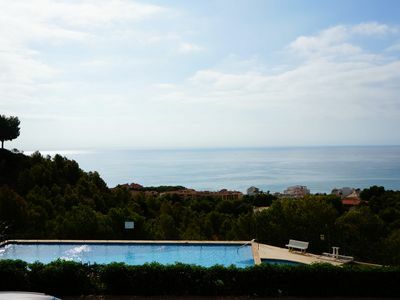 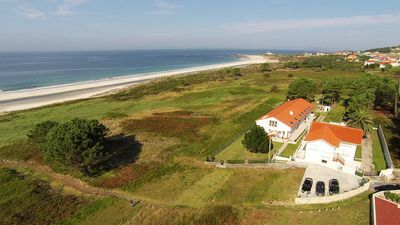 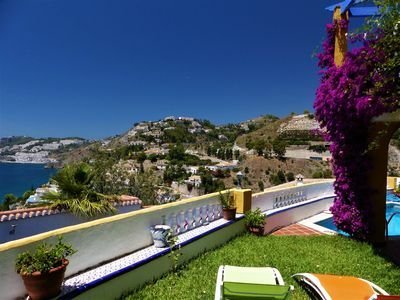 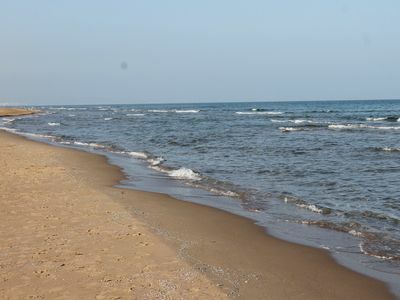 Nice and large 381 m² property, located on the beach front, with views to the sea and the lake. 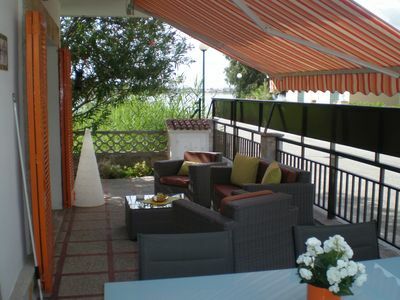 It is located 50 m from the sandy beach, 300 m from the sandy beach "Estany des Peix" and is located in a charming area and next to the sea. 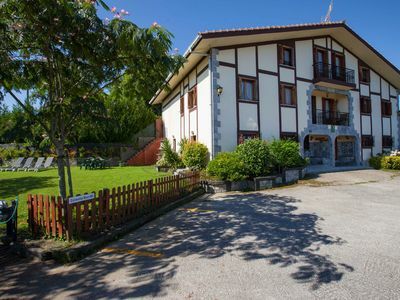 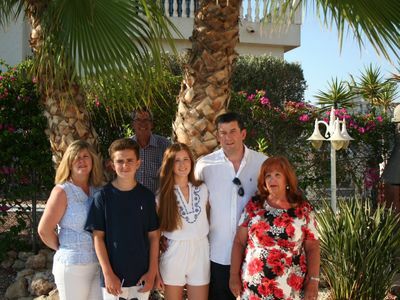 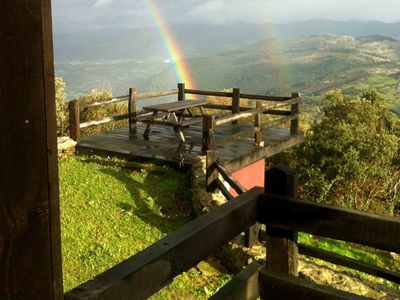 The accommodation is equipped with the following things: garden, garden furniture, fenced plot, terrace, barbecue, fireplace, central heating, open-air car parking, TV, stereo. 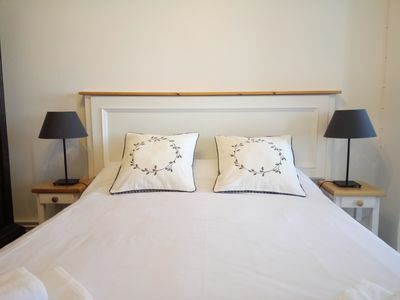 The independent kitchen, gas, is equipped with refrigerator, microwave, oven, freezer, washing machine, dishes / cutlery, kitchen utensils, coffee machine and toaster.